Watertown Massachusetts enjoys the duality of small town charms but with close proximity to the Boston city limits. The residential and commercial areas both embody a sense of community and warm welcomes. Like much of Massachusetts, Watertown is packed with history and is home to many historical landmarks and destinations. For shopping and dining, residents of our Watertown apartments have a great selection of delicious restaurants and fantastic markets. 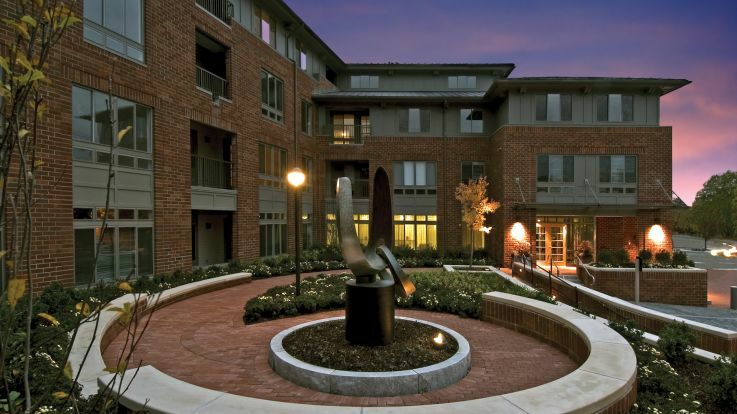 Living in our Watertown apartments will give you access to the best amenities in the area. Community amenities can include a fitness center, courtyard, additional storage and elevator. Individual apartment amenities can include high ceilings, washers and dryers, private balcony, and gourmet kitchens. For anyone hoping to make Watertown their new home, we welcome you to explore Equity’s selection of available Watertown apartments. Our premiere amenities, emphasis on customer service and prime locations will make your experience in Watertown the very best it can be.